It has been a spectacular few weeks watching the highlights of the Winter Olympics. I don’t think the Olympics are even about sport, they’re about the dream, they’re about the power of the human spirit. 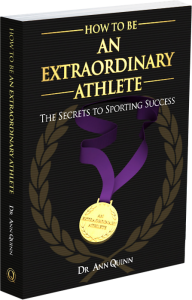 For all the athletes that compete, it is a never ending search for excellence, even if you have already won a gold medal.